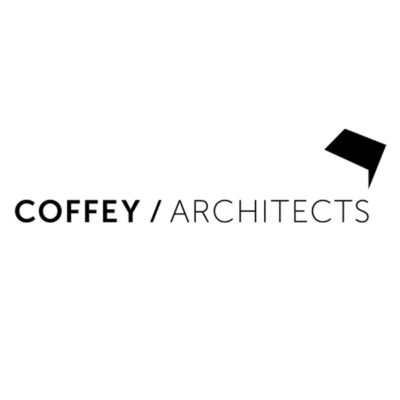 Coffey Architects is looking for an experienced Part 3 architect to join its practice in London. Coffey Architects is an open-minded, research-led practice in central London, inspired by people, architecture and light. 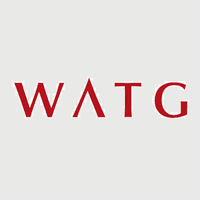 We are seeking an ambitious architect to join our growing team. The ideal candidate will ideally have previously worked residential, mixed-use or cultural projects. 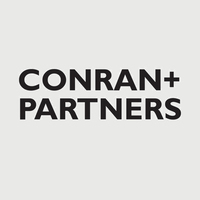 The environment is collaborative, the salary is competitive, and Coffey Architects is an equal opportunity employer. Please submit your CV and design samples (under 5MB) for the attention of Dorota Glab, using the ‘apply’ link below.